Simona Castricum’s music and architecture practice explores borderline spaces between belonging, euphoria, desolation and aggression—tied together by narratives of nonconformity, queer cities, gender and relationships. She is a PhD candidate in architecture at the University of Melbourne’s Melbourne School of Design and a broadcaster on Melbourne community radio station PBS. 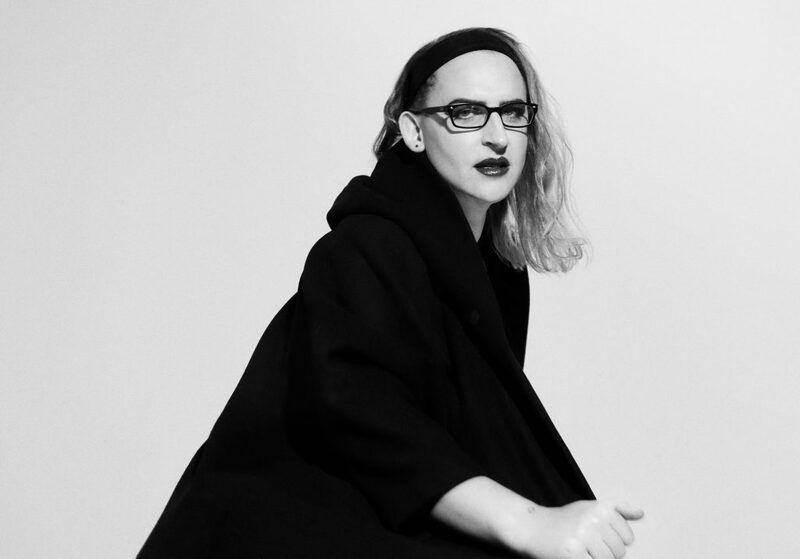 Simona has written for the Guardian, Vice, i-D and Archer. She is academically published in Routledge’s Architecture & Culture, as well as The Lifted Brow. She is represented by Melbourne queer feminist music label LISTEN Records.